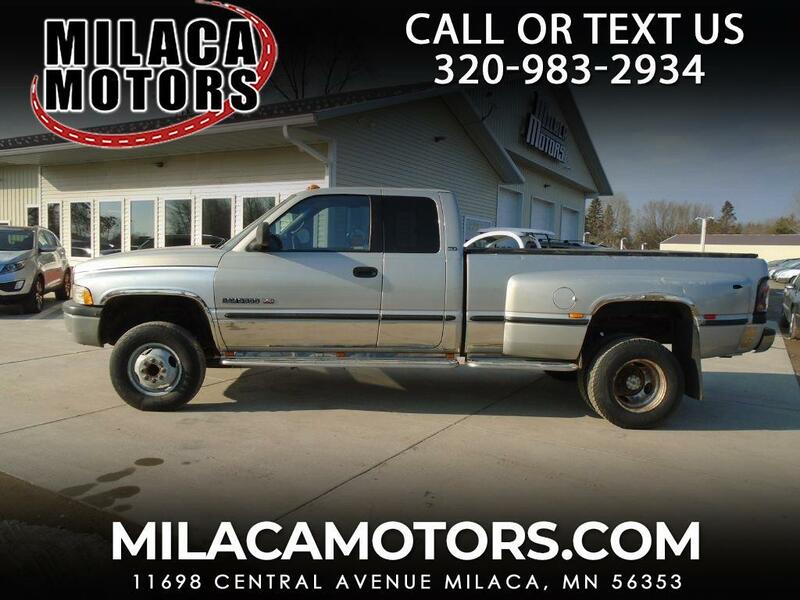 This 1998 Dodge Ram 3500 Quad Cab, is a 1 Ton Pickup with a V10. Pull or Plow, this truck will do the Job. Message: Thought you might be interested in this 1998 Dodge Ram 3500.